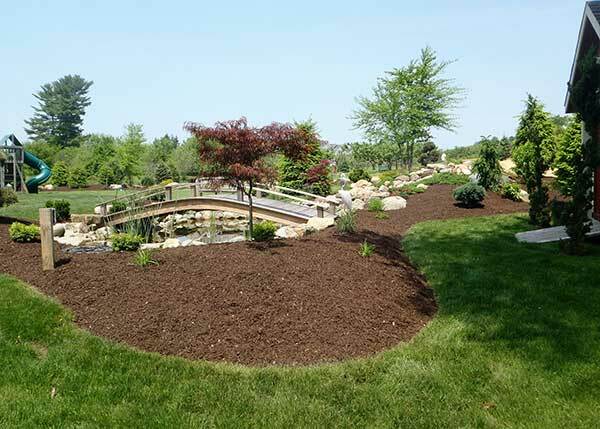 Full Service Landscaping specializes in high quality, custom landscape installation and maintenance. 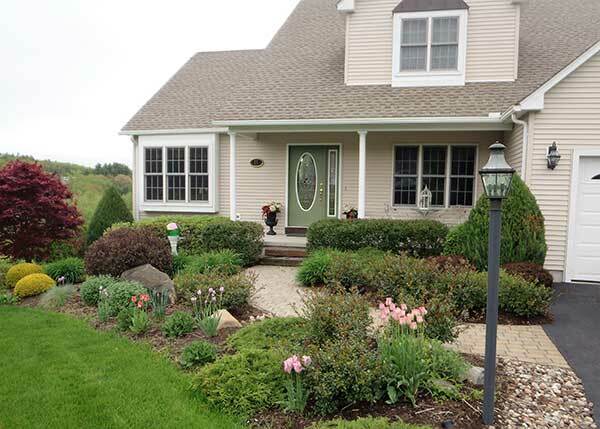 We are based in Monson but also service many areas in Massachusetts and Connecticut. Get Your Seasoned Firewood Today. We also offer year-round seasoned and split firewood. With our own wood processor, we are able to “Custom Cut” if need be to satisfy your needs. Average size cut is 15”-18”. Unlike most, our supplies are stored in a dry and covered area. Delivery offered in Hampden, Hampshire, and Worcester counties. Our Drainage Solutions Help Keep Your Home Dry. We are known for providing drainage solutions for our clients that are specifically designed and customized to fit their property / situation. Avoid excess water during heavy rain or snow melt, year after year. We specialize in high-quality landscape construction offering high-caliber, award winning designs. Full Service Landscaping handles small and large scale projects delivering attractive, dramatic, functioning results in a timely manner. Our past successes have been recognized over a 30 year + devotion to delivering excellent results and resulting in highly satisfied customers, commercial and residential.